There are no limits to age. 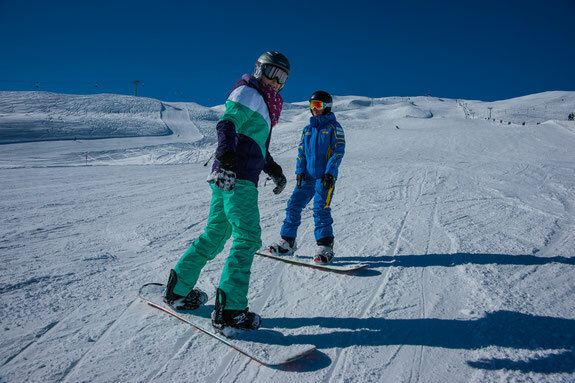 Our ski munchkins can be introduced to skiing at only 3 years old through private lessons. The following principle applies: 20 minutes of physical activity/ year per age. Furthermore, we offer the possibility to be instructed by the teacher of your choice. Please ask in time, so that we can reserve that instructor for you (contact us) or use the registration form.